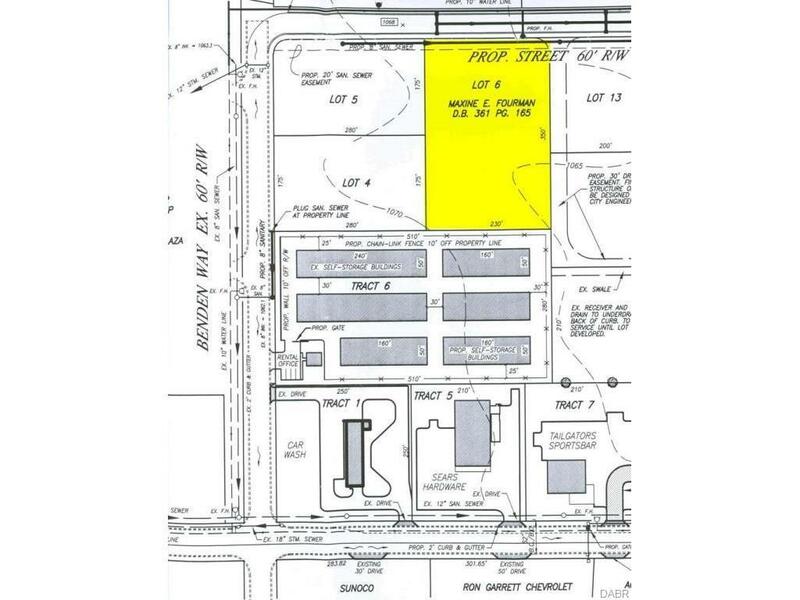 Commercial building lot located in one of Greenville's hottest growing areas. Listing provided courtesy of Donald E Leis of Leis Realty Company. © 2019 Dayton Area Board of REALTORS® MLS. Information Deemed Reliable But Not Guaranteed.